George is responsible for the Mitsubishi Automation Business in Scotland with our team operating from our Automation Centre in Livingston. From our Automation Centre we service all aspects of our business for our clients in Scotland. 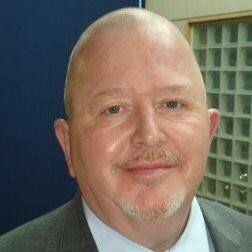 George will be on hand both days to answer any automation queries you may have. 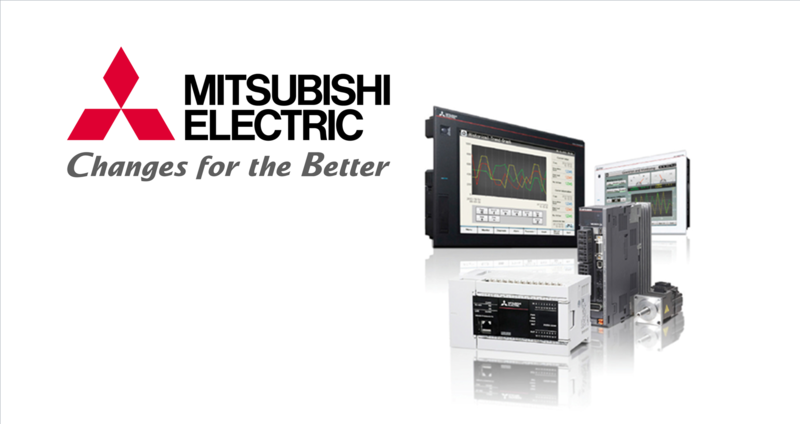 Mitsubishi Automation and SP Technology are working together on design, application, and implementation of e-Factory concept at one of the largest manufacturing sites in Scotland. 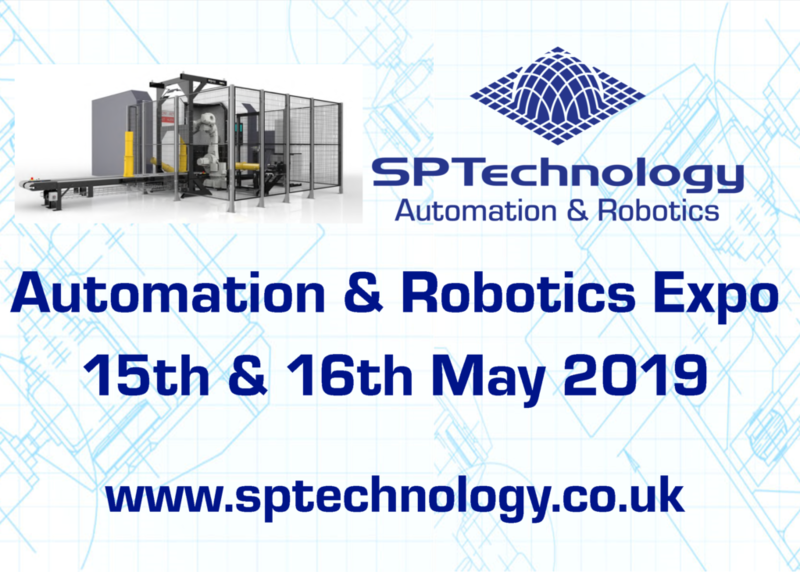 To hear more about Mitsubishi and SP Technology, register to attend our Automation and Robotics Expo below.